Designed for two-channel purists and home theatre fans alike, there simply isn’t a finer bookshelf monitor available at even twice the price. 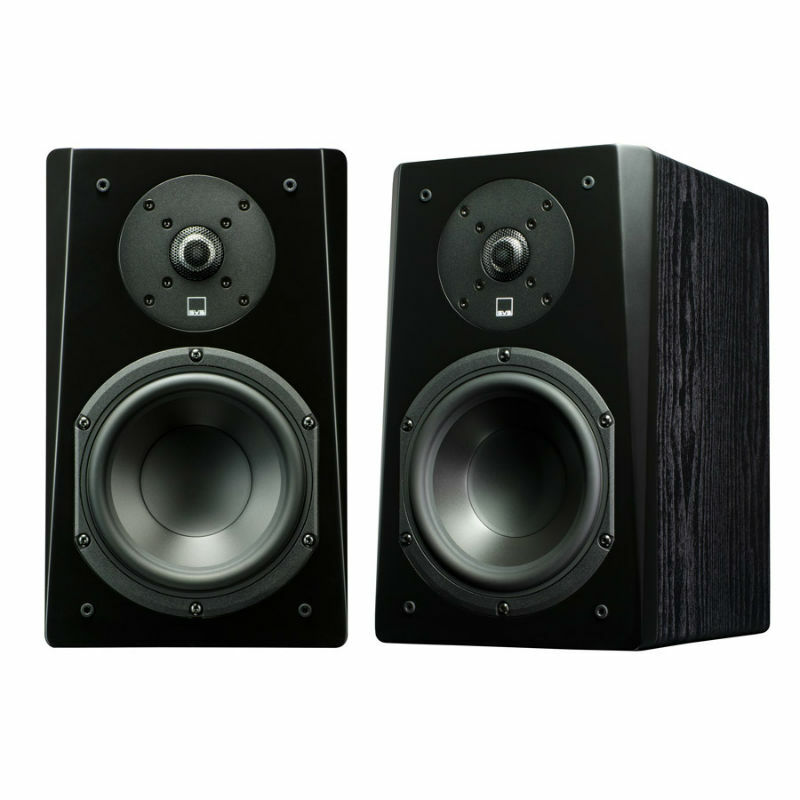 Equally adept up front in home theatre or 2-channel settings, or even as a surround speaker. 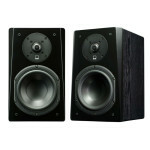 No matter what your listening preference, the Prime Bookshelf is the most flexible performer in the Prime speaker line. The handsome styling and high-end finishes result in a premium look that inspires pride—even before you’ve hit the power button. Matched with both the Prime and Ultra Centre, Prime Satellites, and SVS subwoofers, the Prime Bookshelves can be the cornerstone or a stunning supportive element to any audio system.